Just 150 examples will be built. Another Geneva show, another limited production supercar coming. The show in Switzerland is usually the event where boutique brands show their latest developments, and this year’s edition will be no different. 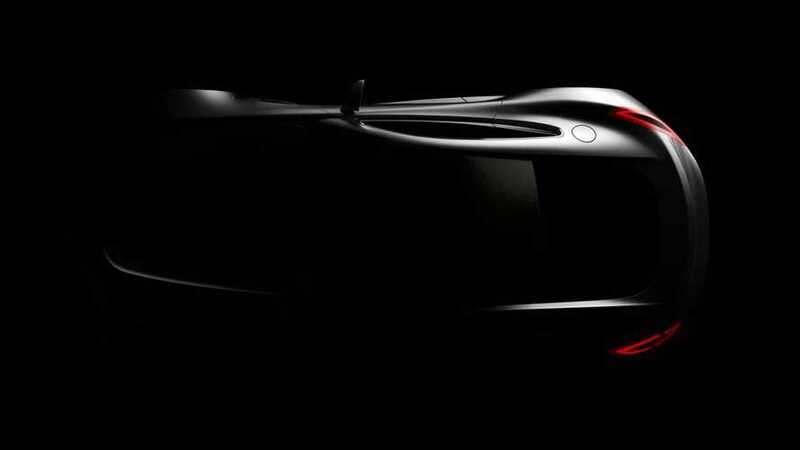 In early March, we will see a new supercar from Puritalia Automobili. It the name doesn’t ring a bell, it’s an Italian “custom-made, handcrafted, high-tech Italian sports car maker” which took the automotive scene by surprise with its 427 roadster almost seven years ago. 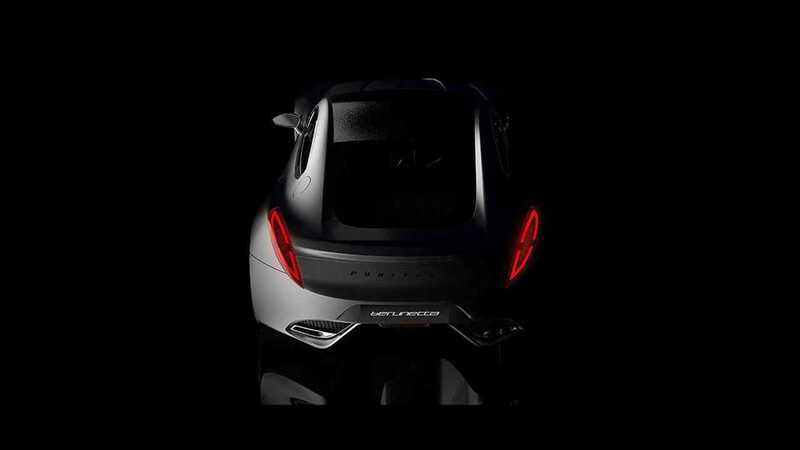 That brand is now returning with a new model called the Berlinetta of which only 150 will be produced. The vehicle features a full carbon fiber body and a perfect 50:50 weight distribution between the two axles. Powering the supercar will be a V8 gasoline engine positioned behind the rear axle supported by an electric motor on the rear axle for a combined output of 965 horsepower (720 kilowatts) and a peak torque of 920 pound-feet (1,248 Newton-meters). The electric energy in the machine will be managed through an “auto-learning” algorithm which uses cloud-based AI. The firm also claims you’ll be able to control most of the car’s functions through your smartphone. Additional details, as well pricing, should be revealed during the first press day of the Geneva Motor Show on March 5.